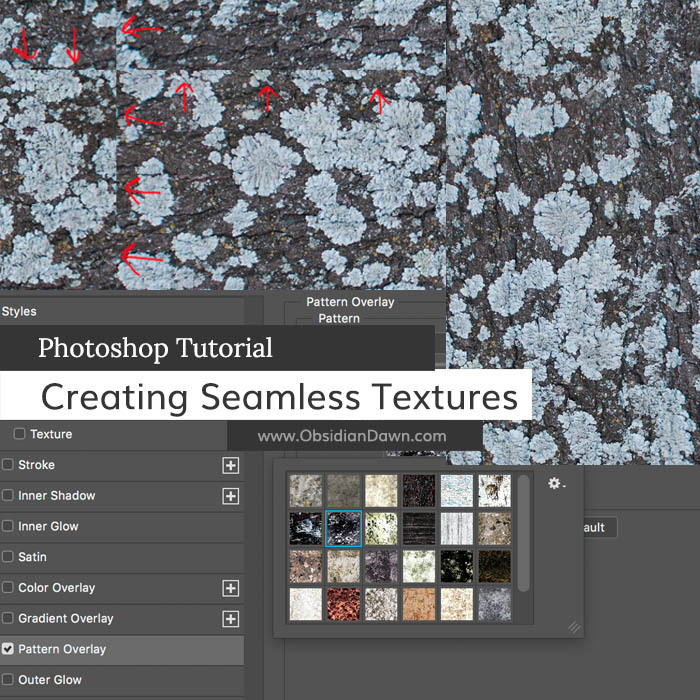 This tutorial will walk you through how to create a seamless texture in Photoshop. I created the tutorial using Photoshop CS2, but it should work very similarly in all versions. 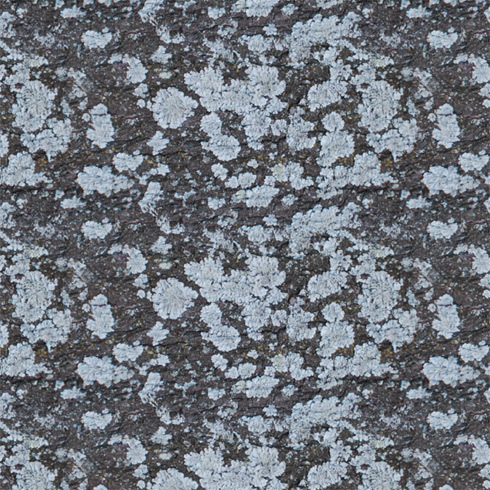 This only works on textures, not patterns. 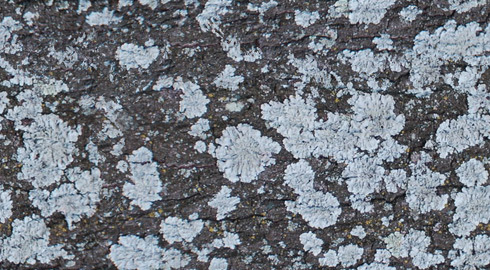 Textures are things like granite, dirt, or bark. 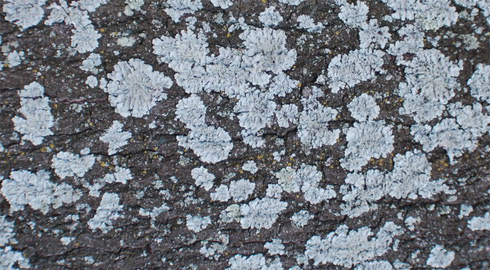 A pattern is something like lace, or anything with a design on it. 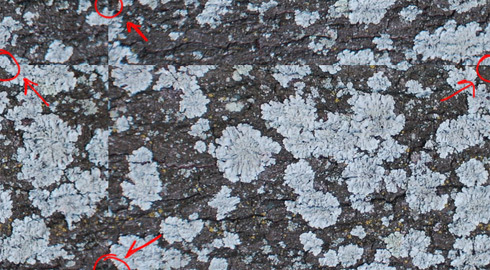 2.I trimmed it down to the lower left portion of the above image, which all looks pretty uniform in color. 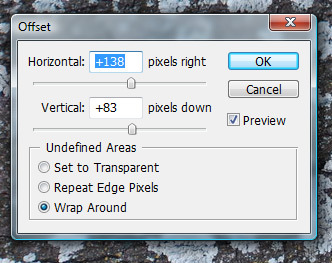 If you’re not sure how to trim an image, the easiest way is going to be to use the Rectangular Marquee Tool (hit M) to select the part of the image that you want to keep. Then choose Image > Trim.. from the main menu. It should look something like this (but doesn’t need to be exact). 4.See those lines where things don’t meet up? That’s where our old edges were. The new edges came from the middle of the image somewhere, so they’re now entirely seamless. All we have to do is fix up those visible ones, and we’re good to go! 5.Now comes the hardest part. We need to clean up those visible edges somehow, and the Clone Stamp Tool is the way to do it. It’s on your tools window where I highlighted it in red, or you can just hit “S” to make it active. 7.If you’ve never used the Clone Stamp Tool before, it can be kind of fun. 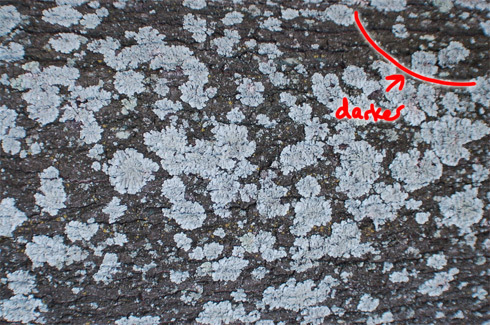 What it does is takes from one part of the image and paints a replica of it somewhere else on the image. So, what you’re going to want to do is find a nice, clean portion of the image. A portion that does not have that ugly visible line running through it. Somewhere on the lower right, perhaps. Holding ALT, left click on that lower right part of the image. 8.This is what my image looks like when I’m done. You can’t see those lines anymore at all! 9.Now, to check it. We need to make sure it looks seamless, right? 10.Choose the Paint Bucket Tool from the tools palette, as shown here, and then click anywhere in the canvas. What color you’re using doesn’t matter. 11.At the bottom left of the layers palette, click on the “Add a Layer Style” button, as shown here. Choose “Pattern Overlay” from the menu. 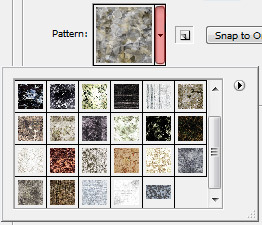 12.On the window that pops up, click on the small arrow just to the right of the thumbnail of your currently selected pattern. Scroll to the bottom (if there’s a scrollbar), and choose the very last pattern. That should be the one we just created.